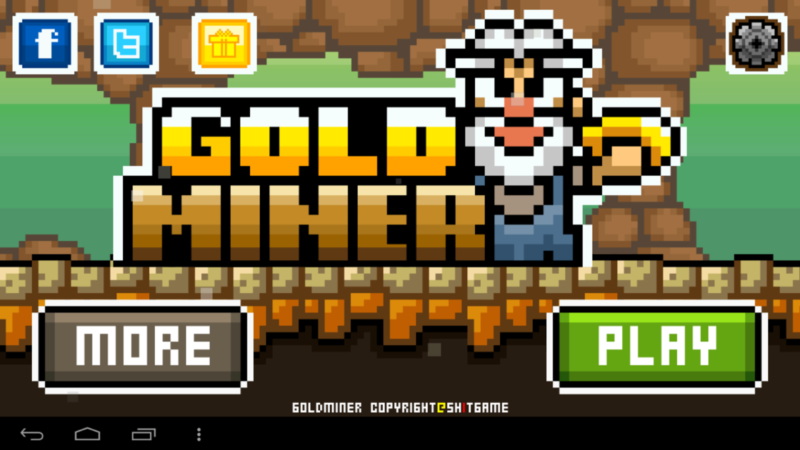 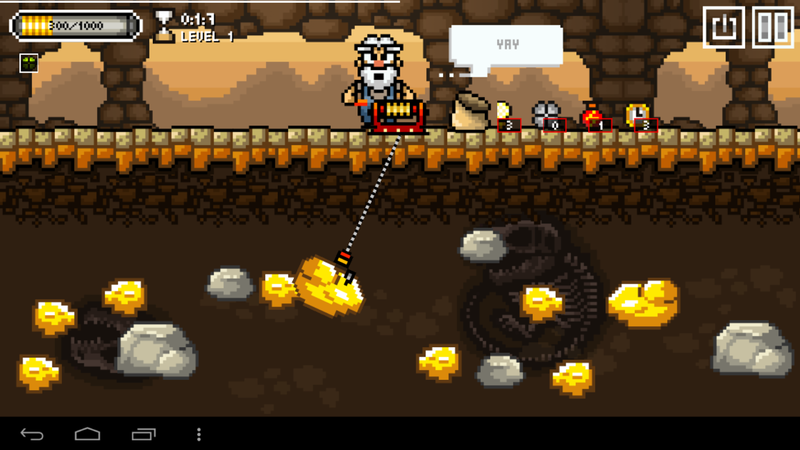 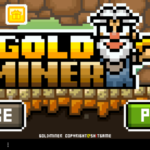 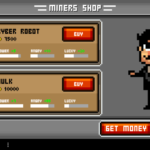 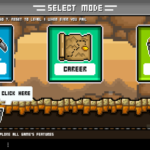 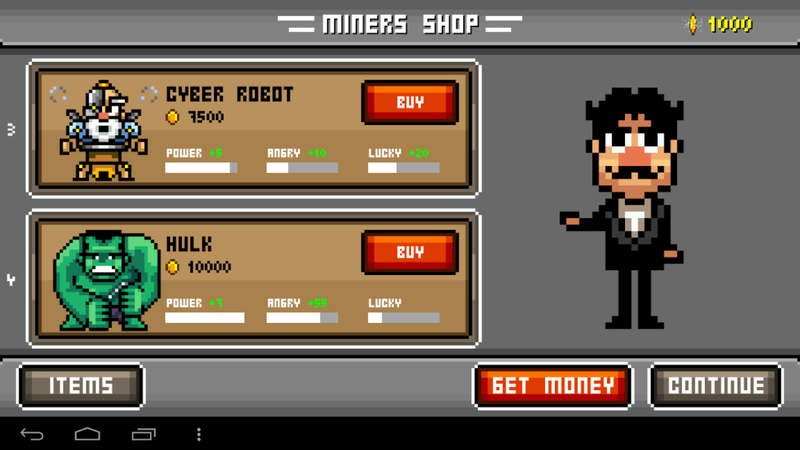 Gold miner 8-bit edition brings the old-time back in new revolution. 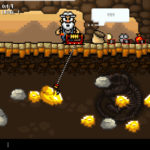 The game features as same as the classic version but higher resolution graphic and effect. 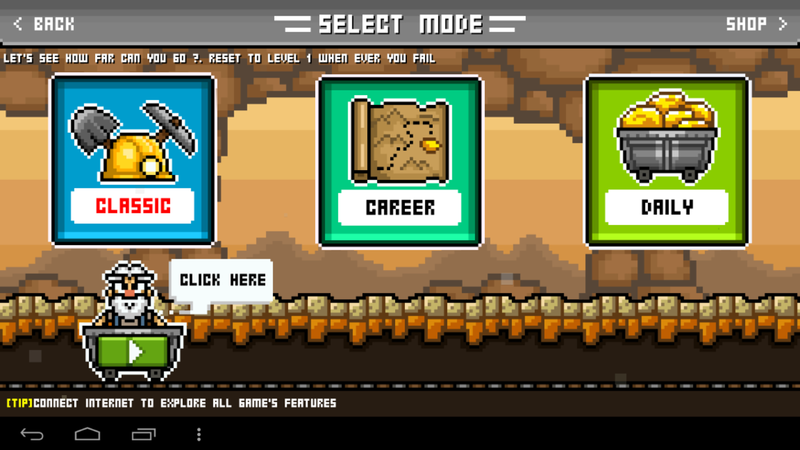 Game have so many characters, items and maps to explorer.